Pilates is a series of controlled exercises that engage the mind to aid in conditioning the entire body (mind/body movement). It is a balanced blend of strength and flexibility training that works multiple muscles simultaneously with continuous rhythmical movement. A key fundament of Pilates is to strengthen and stabilise the ‘core’ muscles (diaphragm, deep abdominals, deep spinal muscles and pelvic floor). Emphasis is placed on the quality rather than quantity of movement, to ensure you gain maximum efficiency for your time. The Pilates method encourages the body to operate as a holistic system for everyday function or sport, rather than overusing and isolating particular muscles. Improve the way your body looks and feels through restoring postural alignment. Whether you have specific sporting or injury needs, want to promote team cohesion in the office or do more than just coffee and cake with the girls, I can provide a Pilates mat session to suit your objectives. Combining my years of expertise in personal training with Pilates makes my sessions highly productive, educational and enjoyable. Sessions can be tailored to 30, 45 or 60 minutes depending on your schedule. 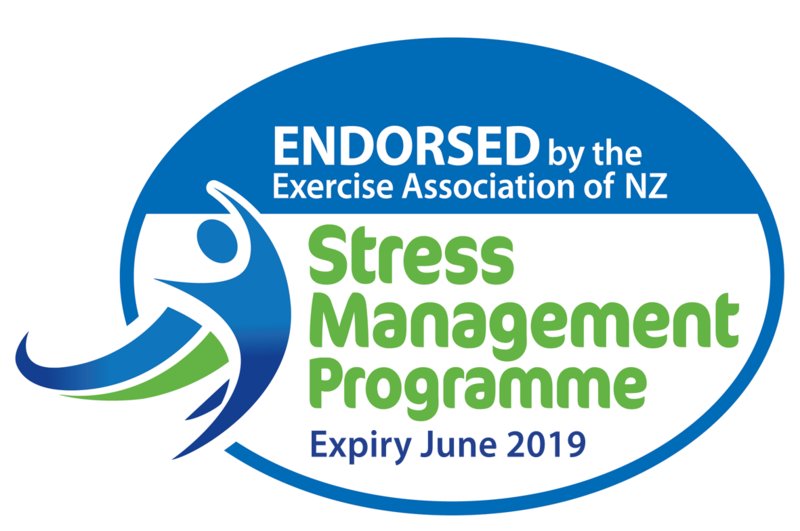 I hold two mat-based Pilates certificates; Studio Pilates International and Polestar Pilates, the only internationally recognised certification in New Zealand. The Polestar Pilates programme was designed by a physiotherapist and orthopaedic certified specialist. It draws on the sciences of anatomy, physiology, biomechanics and motor control, and integrates scientific research findings in the areas of orthopaedics, sports medicine and movement science. I underwent the comprehensive Polestar Pilates mat series course, which included 64 hours of learning, followed by 100 hours of observation, self-mastery practice and apprenticeship teaching prior to examination. My passion for Pilates continued to grow from my initial training. I furthered my knowledge and extended my repertoire by undergoing additional training with Studio Pilates International. This knowledge significantly helped me with my ante-natal exercise to ensure I remained as strong and mobile as possible throughout my pregnancies. Post-natal, I had the experience and confidence to reintroduce Pilates again the day after giving birth. If you are ready to make amazing changes to your movement, health and happiness, contact me today. Appointments can be made by telephone, email or text message. What do I wear and bring to the sessions? Comfortable clothing and a sweat towel are recommended for all training sessions. To avoid dehydration, please bring a water bottle. I am a new client. What happens when I sign up? All new clients will be required to undergo an initial assessment prior to commencing their first movement training session. If, due to unforeseen circumstances, you are unable to arrive for your appointment on time, please phone and inform me. To ensure other clients are not inconvenienced, the session will finish at the scheduled time. In order to maximise your training session, please arrive 10 minutes prior to the appointment. This allows adequate time for changing in to your exercise attire and warm-up time to prepare your body for your workout. All sessions are 55 minutes in duration, unless previously arranged. When cancelling an appointment I respectfully ask for 24 hours notice. Failure to contact me by telephone or text messaging may result in the session being charged for.